Sad news for workers in the nuclear industry. Particularly sad for agency workers who will doubtless be the first to go. Hopefully voluntary redundancies and natural wastage will stop too many compulsory dismissals! Magnox has said it plans to cut up to 1,600 jobs across 12 of its nuclear power sites by September 2016. The company says the cuts will include staff, agency and contract roles. 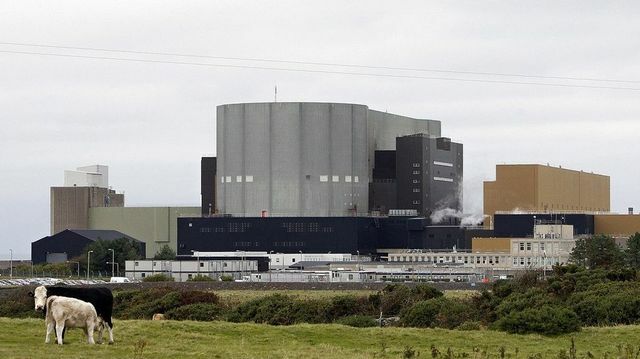 Magnox said: "These proposed reductions arise from planned step downs in the work programme at a number of sites and the implementation of a more streamlined operating model for delivering decommissioning," the company said. "We will seek wherever possible for these reductions to be through voluntary means and we will endeavour to retrain staff in roles where we are currently reliant on agency resources." The company added: "We are now going through a period of formal collective consultation with our recognised trade unions and individual consultation and counselling staff before an appropriate best fit exercise begins."